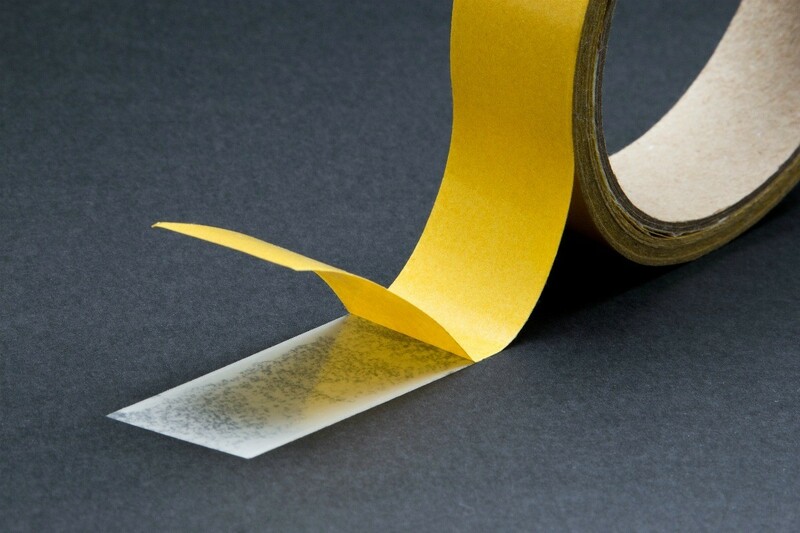 Mineral spirits, baby oil, or Goo Gone can be helpful in removing sticky residue from double sided tape. This is a guide about removing double sided tape from laminate floor. How do I get double sided tape off of laminate floors? Take a sprinkle of corn starch or baby powder and sprinkle on it, help get the sticky off the top. then long finger nails work. How do I get double sided tape off laminate flooring? How do you get double sided tape off of wood laminate floors? The mineral spirits will work. If you have baby oil on hand, read the label. It is usually mineral oil and that might work. I have pergo and the manufacturer says it's okay to use acetone to remove ink marks and things of that nature. If you have nail polish remover on hand, read the label. It's probably mostly acetone.